Want to have your own fashion, tech, finance or food based blog? How about a Travel blog where you share your experience? If your answer is yes or your requirement is a Website & not a blog, you can do that with WordPress. Learn how easy it is to have your own WordPress website or blog in the next 10 minutes. Here at WPSutra, we offer free WordPress installation in exchange of buying hosting via Affiliate links, though many users asked us to create a blog post on Installing WordPress on Bluehost or similar hosting, and we will publish installation process of WordPress on different and popular Webhosting company. Starting the series with Bluehost, which is one of the top recommended hosting for WordPresss and offers WordPress specialized hosting. Bluehost offers shared hosting for WordPress bloggers, where they offer unlimited hosting, unlimited domain, cPanel, One click WordPress installation, custom script installation, free AdWords coupon and free domain registration for one year. There is no reasons to ignore Bluehost when you are looking for a reliable WordPress hosting. Here is a special Bluehost discount link, which will help you to get special discount on Bluehost Hosting. So, I assume you have your domain and hosting purchased from Bluehost, and you have Bluehost login with you. 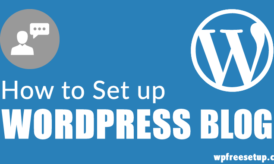 Now, we move ahead with our tutorial on How to Install WordPress on Bluehost. If you are accustomed to cPanel, you will have no problem using Bluehost cPanel, but if you are new to them, this Step by step tutorial will help you to get started. Once, you have updated the name servers, and you used the same domain name while purchasing hosting account from Bluehost, you can simply start with WordPress installation on Bluehost hosting. Login to your Bluehost cPanel account by typing your domain name and password given at the time of sign up. There is two site builder script offered by Bluehost to Install WordPress: Simple scripts and WordPress. I will not go into the pros and cons of any of them, as you can use any of them to get started with WordPress within 5 minutes. 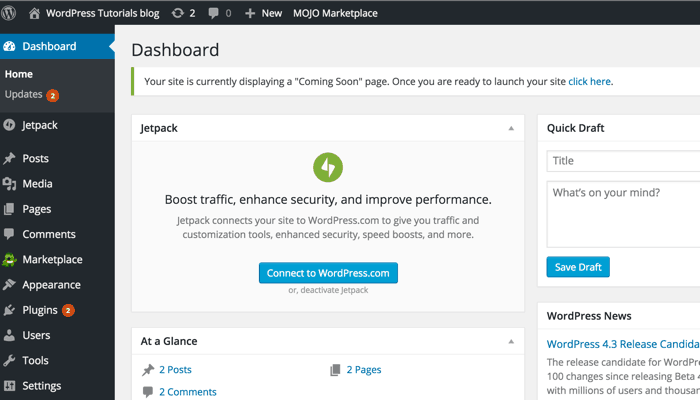 For the simplicity of this tutorial, we will be using Mojo one click WordPress installer. This is free & makes it easy for everybody to crate WordPress blog quickly. 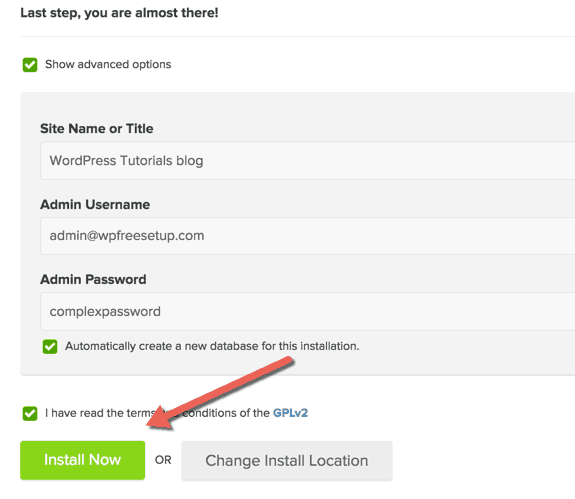 On the next page, click on Install & it will take you to the final WordPress installation page. Once you are done with the above step, next is to configure options like WordPress admin login and password. Other options like Blog name, you can always edit later from Settings > General under WordPress dashboard. Also remember, by default your admin Email address is your Bluehost account Email address. (Email address you used for signup). Click on Install now & hold your excitement for 2 minutes. Once the auto-installer finished doing their job, your bar at the top should be like below image or something similar. Click on view credentials & on the next page you can see your WordPress login details. On the next page, you will see the status of your WordPress installation and once it says, complete you can login to your WordPress dashboard by typing http://domain.com/wp-admin (replace domain.com with actual domain name). Here is how your own blog dashboard will look like. Now, all you need to do is delete sample posts, comments, change permalink and configure other essential settings and start blogging on WordPress..
You can also see the difference between 3 Bluehost hosting packages & find out which one is right for you. Here is the link to the hosting buying guide. Do let me know if you are stuck anywhere or need any assistance with your WordPress setup. If you find this article useful, then don’t forget to share it on Facebook and Twitter. I bought a domain and a hosting account with bluehost yesterday. I think this is so far the best article on how to install wordpress. Have you installed any blog on Hostgator using auto installer like fantastico? According to your post BlueHost installation wizard is differ than HostGator. I think every hosting provider gives the installation wizard as they like. What about DreamHost installation Wizard ? Hostgator and Bluehost offers the same script.. Though recently Bluehost revamped their cPanel look and made it look more custom..
Dreamhost have a complete different interface to install WordPress… They are using custom panel…. 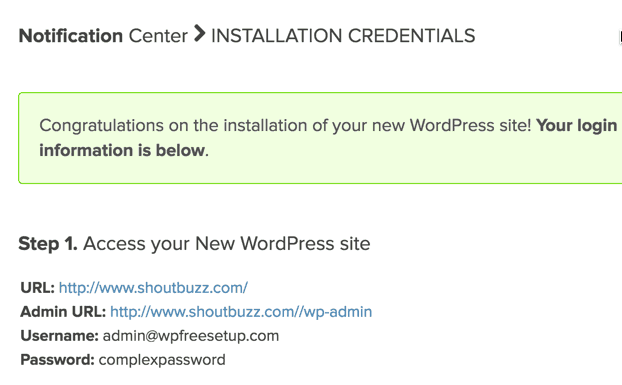 Really Helpful in installing WordPress on Bluehost. You described all points very clearly to do step by step this process. This is not helpful me because I installed already so going to uninstalling for again installing! Great Post Harsh. 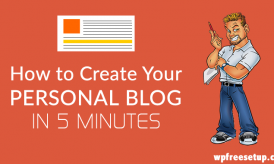 Definitely any beginner can start his blog with the help of this guide. I also have started my blog with the help of your guides. Thanks for sharing such a nice blogs. Nice Tutorial for newbies sir is there any free plugin to create email list? 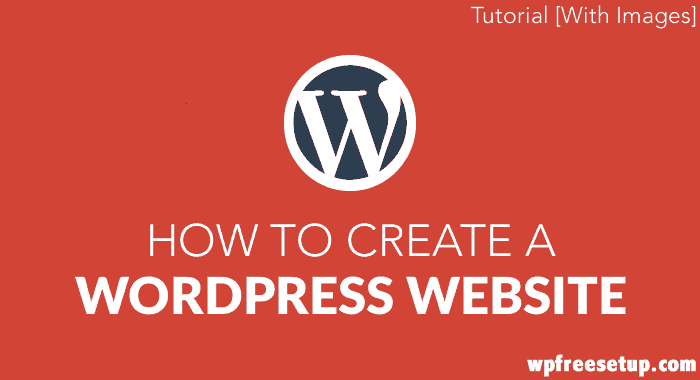 This was a fantastic tutorial for beginners for installing WordPress. This has helped me to get my site up and running on Bluehost it is definitely different than some of the other hosts that I have seen. Your guide made it very easy. hey harsh, amazing blog !